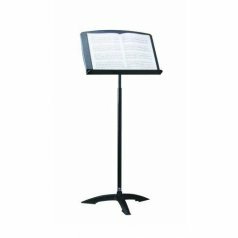 The Classic 50 Music Stand is a wobble-free, elegant and lightweight stand with no fiddly knobs or screws. 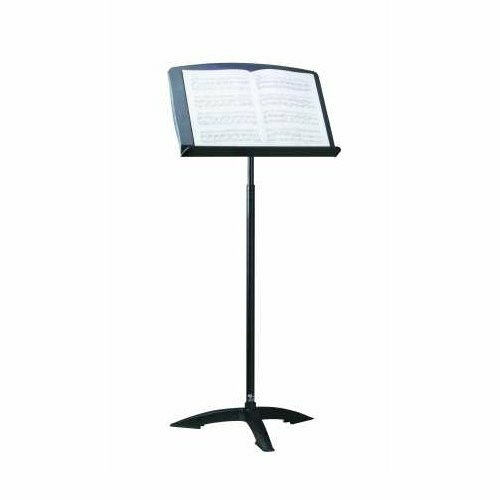 The Classic 50 is our top-selling music stand. 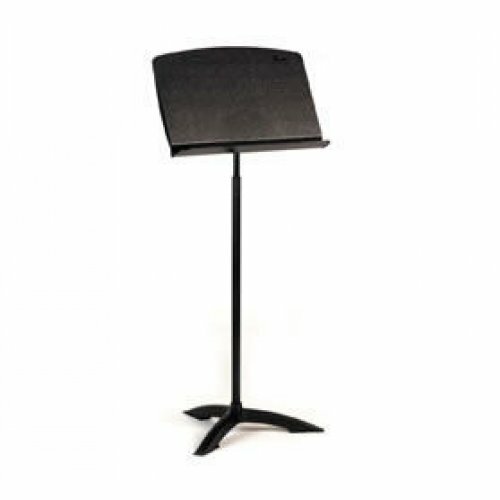 The Classic 50 music stands have taken the professional and education markets by storm. 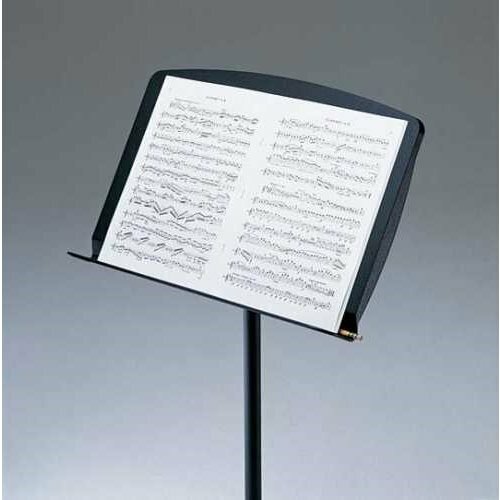 Wobble-free, elegant and lightweight music stand with no fiddly knobs or screws.